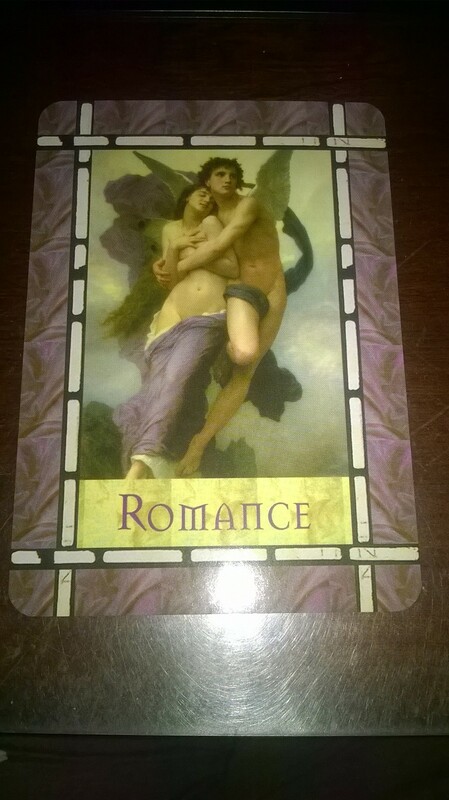 If you are currently In a Relationship, this card is suggesting maybe it’s time to shake it up a little and rekindle the love and romance. Sometimes being with each other for a long time, things tend to get repetitive, and I feel that this is a card to plan to go do something you used to do together but no longer do, or go to a place where you had a date at the beginning of your relationship. I sense something like nostalgia and a place of laughter and good times. I see you reminiscing about the times you’ve had there and the feelings and thoughts you both had at the time. I know it’s going to be a wonderful walk down memory lane! And also with the weekend coming up, this card came at the right time!